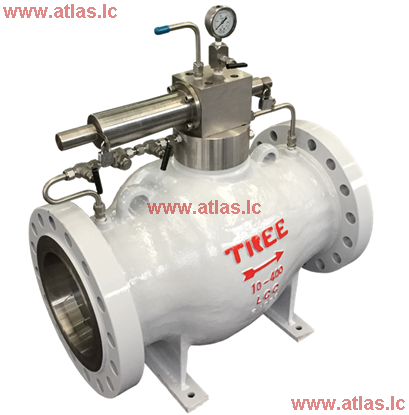 Based on the understanding of pipeline transportation and surge application, as well as valve supply experience, combined with deep research on axial flow check valve structure and lots of applications, Dipper Valve has researched and developed axial flow type pilot operated surge relief valve as well as gas loaded relief valve. Based on the “Oil and Gas Pipe Key Equipment Localizing Manufacturing Project” platform, Dipper Valve has undertaken the localizing of manufacturing gas loaded relief valve. 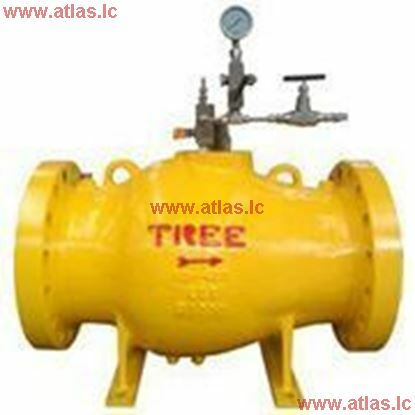 This valve has passed the National Energy Bureau technical verification and it meets the technical level of the same kind products made overseas. This product will be promoted and applied to oil transportation pipeline and other liquid transportation pipelines. Product Feature: ①National Energy Bureau And China National Petroleum Corporation “Oil And Gas Pipe Key Equipment Localizing Manufacturing Project” products; ②Automatic pressure relief, automatic close function; ③Pressure signal automatic measure and alarm function; ④Temperature stable function. Product Feature: ①Two national innovative patent, two national utility model patent; ②No external energy, automatic quick pressure relief and slow closing; ③Originated design valve position displacement signal displacement and transmission function; ④Adjustable pilot valve open and close speed, suit for different application.